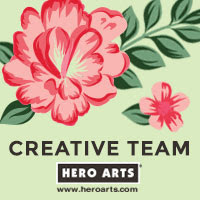 Hello there, today I am starting my yearly Craft Favourites series. 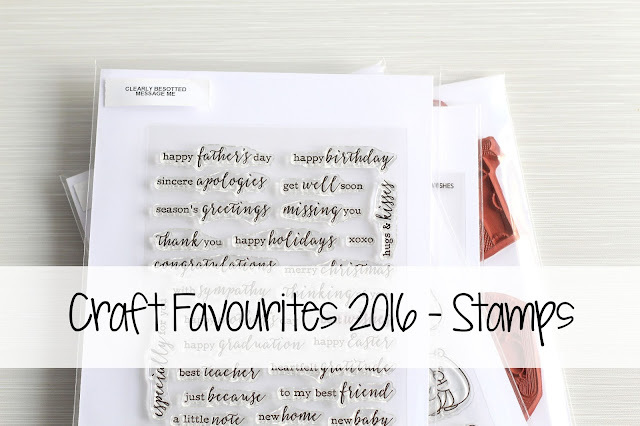 I am kicking off with stamps since I love them so much! Here are the links to what I shared in the video. Please click on the picture or wording to be taken to where I purchased it. Affiliate links are used on some products. This means that if you make a purchase after clicking on my link, I receive a small commission with no extra cost to you. I truly appreciate your support when using these links. I hope you enjoyed seeing what my favourite stamps sets were this year. How about you? What have been your favourites this year? Thanks so much for visiting me today. I hope you have a great day! 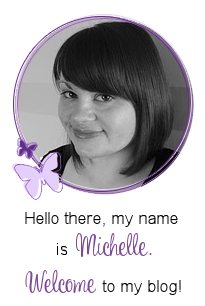 Thank you for sharing your favorite stamp sets, Michelle! So many wonderful ones! Adding a few to my wish list :) Happy Holidays!!! Thanks Michele, I love the Clearly Besotted Message me stamp set. I'm a bit late in watching this (too busy before Christmas) thanks for the video, I love how you showed cards you had made with the sets you featured.